RentSlam helped us find a place in less than a week. 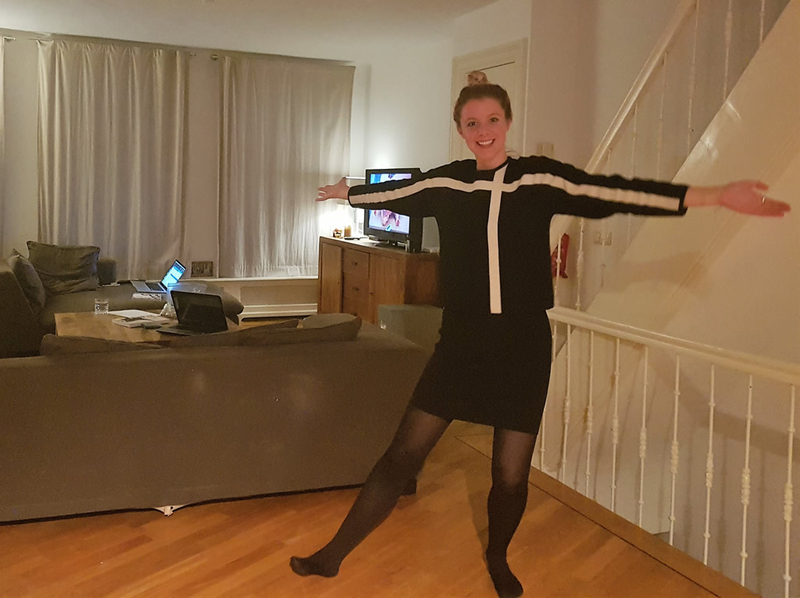 We had been looking for a few months ourselves, and on a lot of the same sites, but the timing RentSlam works on, gave us the jump to get an absolutely amazing place in De Pijp. Couldn’t be happier.